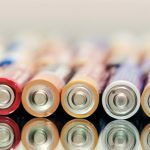 What Are the Advantages of Sealed Rechargeable Batteries? Does Your Business Need an Uninterruptible Power Supply? 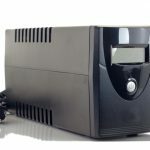 How Often Should I Test My Unlimited Power Supply (UPS) Battery? "A great company with a knowledgeable staff and fantastic prices!" "Have to commend warehouse associate Before purchase the battery informed to compare with others vendors. Texford price was definitely a Grea..."
"Great folks. Went well out of their way to help me."